Allie posted another sample video of the Allie Home being used outdoors, this time at Niagara Falls. This is only the second outdoor video for Allie (the first was a video where the Allie was used in a race car). The Allie Home was designed to be used indoors at a home or business, always plugged to an outlet. 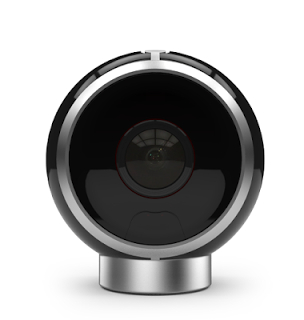 However, it appears Allie wants to expand to the standalone 360 camera market. Rumor has it that they are working on an unplugged 360-degree camera. The Niagara Falls video is not at all the way the Allie Home is normally used and therefore seems to reinforce the idea that they want to tap into the market for a standalone 360 cameras.